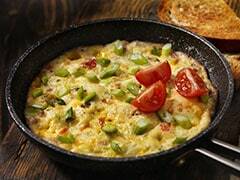 Olive oil is the go-to cooking oil for health freaks and those wanting to cook healthy and lose weight. Mostly everyone who has ever read about a diet or has looked up for healthy food recipes is familiar with olive oil and its heart-healthy properties. But the wonders of the oil are much more than just protecting the heart from risks of attacks. The demand for olive oil has increased in the last few years, thanks to growth in the health conscious populace of the world. But did you know that having a shot of olive oil, the first thing in the morning, has a lot of health benefits too? Barring the measurement variations around the world, 'a shot' typically means around 50 ml of a liquid, but here it's just indicative. 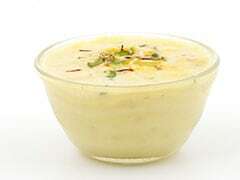 For consumption in the morning, about 15 ml of oil is sufficient. Now, we know that the idea having one full tablespoon of oil on an empty stomach is not very appealing, but it has a host of health benefits. Due to the numerous health benefits of olive oil, it is typically used in cooking, but eating it raw is even healthier. A lot of health experts recommend eating olive oil in the morning, with just a dash of lemon juice. The lemon is added to make the oil more palatable and also give a boost to the digestive system. Here's why you should have olive oil in the morning. 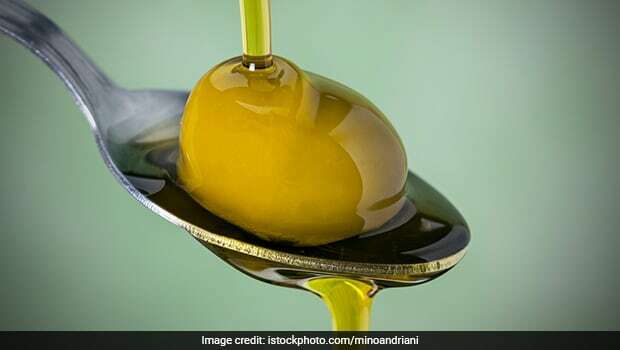 The idea of consuming olive oil this way comes from the Mediterranean diet, which, despite its share of naysayers, has been found to be effective. Olive oil has an acid called oleic acid, which gives the feeling of fullness and promotes the feeling of satiety. The idea of a digestive cleanse has been denounced by some health experts. But as per few experts, an olive oil and lemon detox cleanse has benefits for the digestive system in the short term. According to various studies, drinking extra virgin olive oil may prevent the formation of free radicals in the body, and reduce the incidence of colon cancer. This is because olive oil is full of antioxidants. Anything full of antioxidants is always great for the skin. Just like Vitamin E, antioxidants also slow the ageing of skin. Olive oil has an abundance of both of these. So now you know! All you need to do, to make the most of this amazing morning tonic, is to take the juice of a ripe lemon and add it to a tablespoon of extra virgin olive oil, and drink it up! The better the quality of olive oil, the more beneficial this exercise will be for you. You can also add a little bit of water to make the mixture more palatable and improve its cleansing properties.